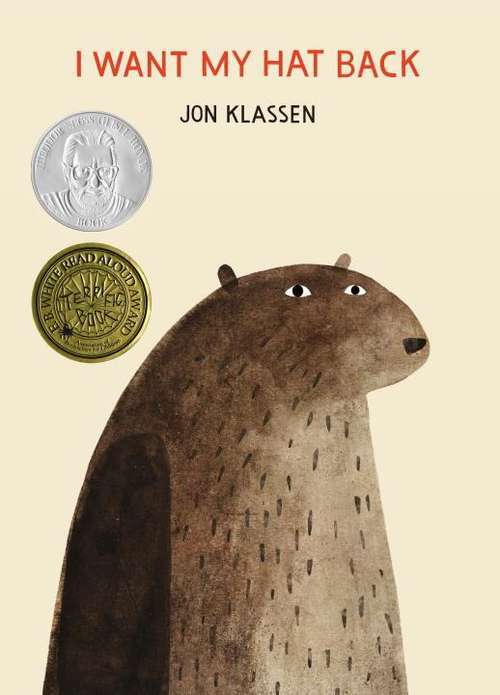 A New York Times Best Illustrated Children's Book of 2011! A picture-book delight by a rising talent tells a cumulative tale with a mischievous twist. The bear's hat is gone, and he wants it back. Patiently and politely, he asks the animals he comes across, one by one, whether they have seen it. Each animal says no, some more elaborately than others. But just as the bear begins to despond, a deer comes by and asks a simple question that sparks the bear's memory and renews his search with a vengeance. Told completely in dialogue, this delicious take on the classic repetitive tale plays out in sly illustrations laced with visual humor-- and winks at the reader with a wry irreverence that will have kids of all ages thrilled to be in on the joke. Images and image descriptions available.